Can robotics boost engagement of pupils with learning disabilities? The potential for robotics to motivate and engage school pupils with learning disabilities will be among the topics discussed at a Nottingham Trent University conference on October 26. The potential for robotics to motivate and engage school pupils with learning disabilities will be among the topics discussed at a Nottingham Trent University conference on October 26 2016. Scientists and researchers will share the latest details of the EDUROB research project, which is led by the University, at the two day Interactive Technologies and Games (ITAG) Conference. The ongoing project is investigating the extent to which robotics can enhance teaching and learning for pupils with a wide range of disabilities – such as down's syndrome, cerebral palsy and autism. 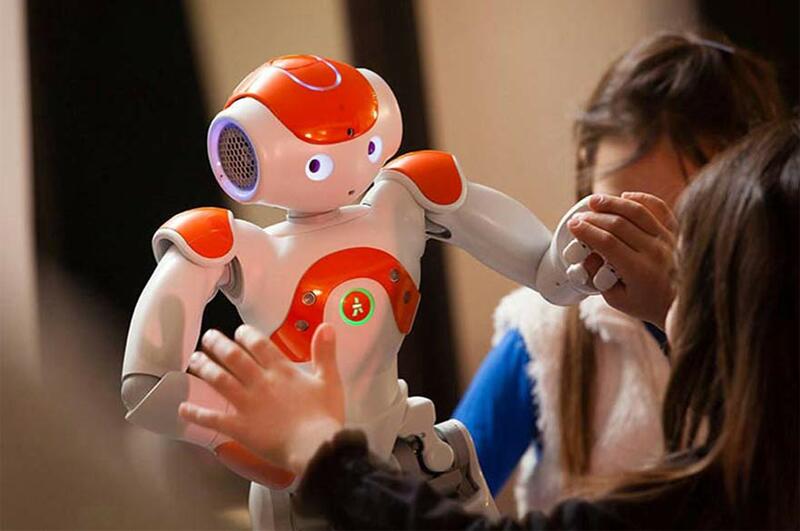 Researchers have been programming existing robotic platforms – including the autonomous NAO humanoid robot – to interact with pupils of all ages across Europe in relation to various educational tasks. As well as subjects such as mathematics and science, they are challenged with objectives around communication improvement, sequencing, understanding cause and effect, and other social and digital competencies. Interactions are analysed to measure levels of engagement, goal achievement, and the amount of assistance required by teaching staff. Partners in the project are based across Europe and are experienced in areas such as education for people with learning disabilities, interactive technologies and gaming, and policy making. The annual ITAG conference – organised by Nottingham Trent University's School of Science and Technology – is now in its ninth year and takes place in the Council House in Nottingham's Old Market Square. It brings together academics and practitioners working with interactive technologies to explore and innovate within the areas of education, computing, health and disability. Andy Burton, research fellow at Nottingham Trent University, involved in EDUROB, said: "Our initial small scale studies carried out in local schools suggested that robotic interventions had the power to increase engagement in these students, and the literature tells us that without engagement there is no deep learning or meaningful outcome. "This study gave us the chance to test the effectiveness of our newly developed robotic interventions on a larger scale across a wide range of settings in European schools." 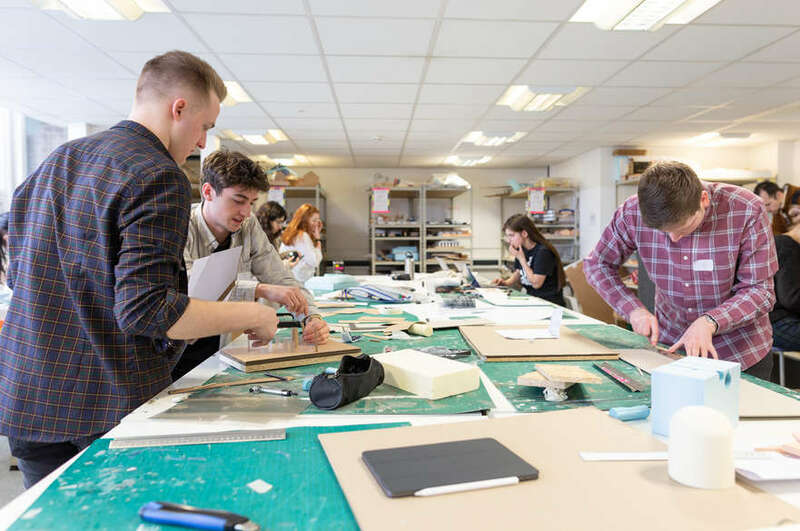 Nottingham Trent University's five-year strategic plan, Creating the University of the Future , has five main ambitions: Creating Opportunity, Valuing Ideas, Enriching Society, Connecting Globally, and Empowering People.